(Newser) – When it came time for lights out at Lieber Correctional Institution on the evening of July Fourth, officers at the maximum-security South Carolina prison thought they had all 1,300 inmates accounted for. But convicted kidnapper Jimmy Causey wasn't in his bunk, a homemade dummy stuffed under the covers in his place. By the time prison officials realized Causey was missing, he'd already been gone for nearly a full day. Authorities gave new details of his plot following his capture early Friday after more than two days on the run, the AP reports. 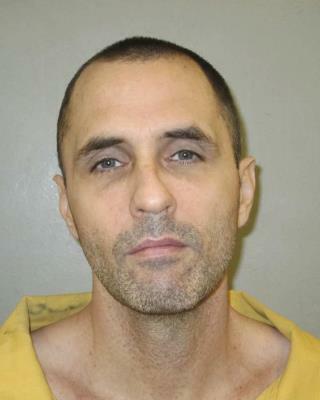 Aided by wire cutters that authorities believe were flown in by a drone, Causey made it out of his cell, exited the dorm and cut through a series of metal fences. Authorities haven't said if he had a getaway car waiting for him. But Causey got away, and fast. By the time officials confirmed he was gone, Causey had an 18-hour head start on law enforcement. He made it 1,200 miles to Austin, Texas, where he was captured.